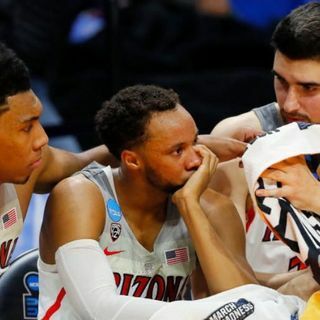 Ep.16 : Is this the Cats worst First Round exit ever in the NCAA's? Arizona had high hopes this season. That all ended when they met the Buffalo Bulls in the big dance. Brad talks about where this loss ranks in Arizona history with it's first round shortcomings.